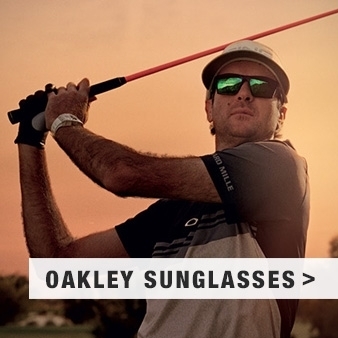 Oakley Sliver™ XL sunglasses offer a strong and confident look thanks to the splendidly square shaped lens and size that's perfect for those looking for a deeper lens size. Asian Fit. Matte Black with Prizm Black Polarized Lens. Asian Fit. Polished Black with Grey Lens. Matte Brown Tortoise with Prizm Grey Lens. Ruby Mist with Prizm Ruby Lens. Aero Flight Collection. Navy with Prizm Sapphire Lens. Asian Fit. Ruby Fade with Prizm Ruby Lens. Polished Black with Prizm Jade Lens. Ruby Fade with Prizm Ruby Lens. Sapphire Fade Collection. Sapphire Fade with Prizm Sapphire Polarized Lens. Matte Black with 24k Iridium Lens. Matte Black with Grey Polarized Lens. Matte Brown Tort with Warm Grey Lens. Polished Black with Black Iridium Lens. 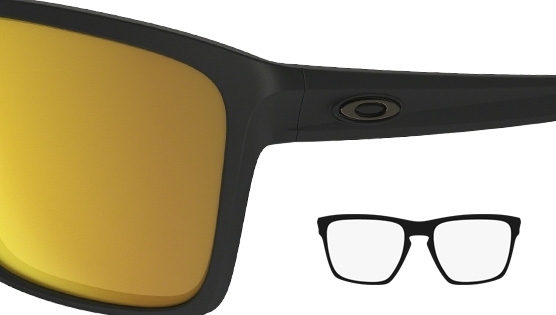 The Oakley Sliver™ XL come to you in Oakley's own propitiatory material, O-Matter. 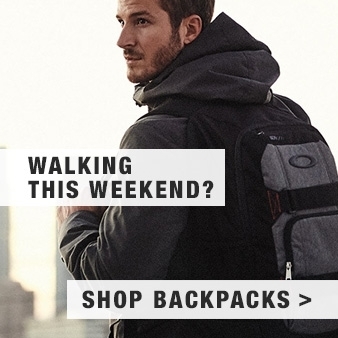 Its a lightweight, comfortable all day long and highly durable material. 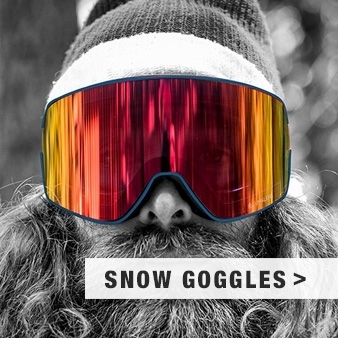 Part of their lifestyle range, the Sliver™ XL furnishes its frame with a slightly deeper lens, ideal for those needing a greater downward field of vision. 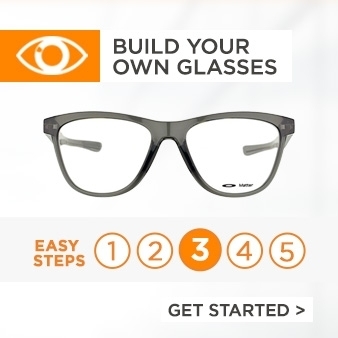 As it's a 6-base frame style, the gentle curve gives you a perfect frame base for prescription lenses too. Plutonite lenses, the purest known form of polycarbonate, deliver 100% protection against UV light and also up to 400nm of harmful blue light too. Iridium, Polarized and Prizm options are in the range, so it's a versatile in its colour and lens combinations as the over Sliver range is in with visual style options.